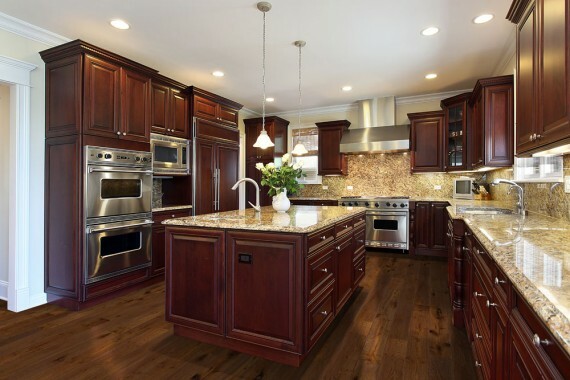 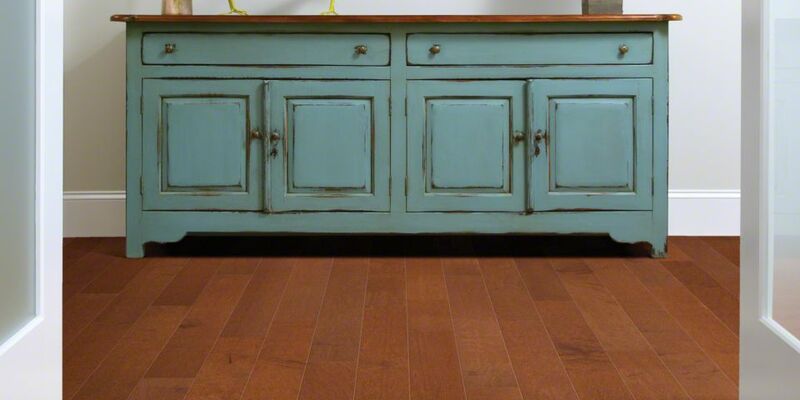 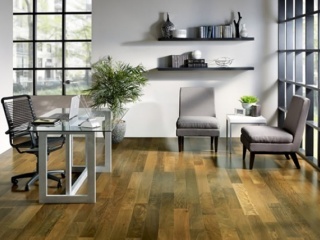 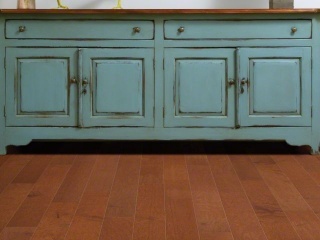 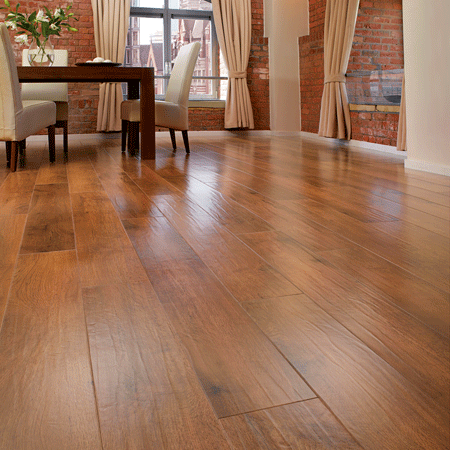 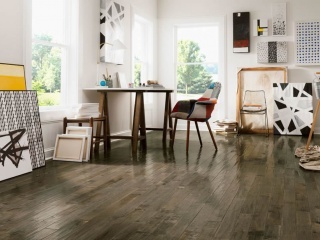 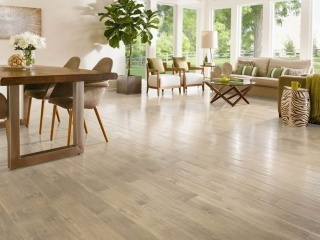 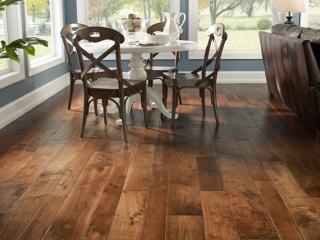 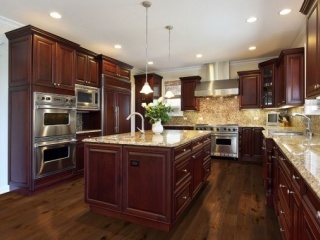 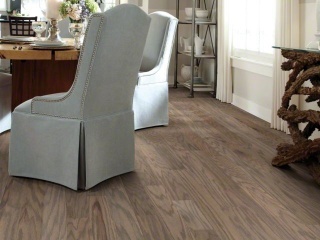 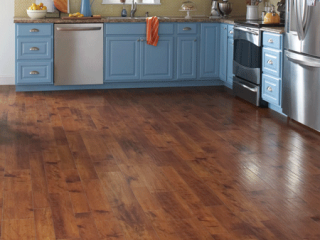 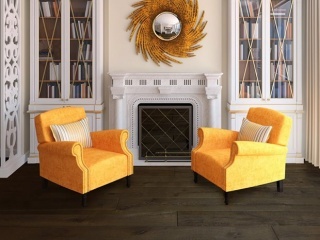 Hardwood flooring is the traditional hallmark for taste, style, and performance. 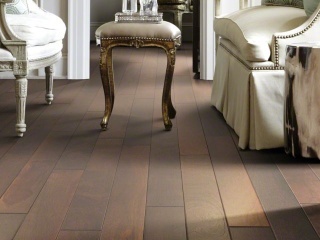 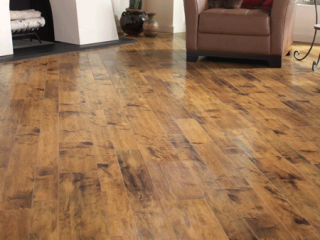 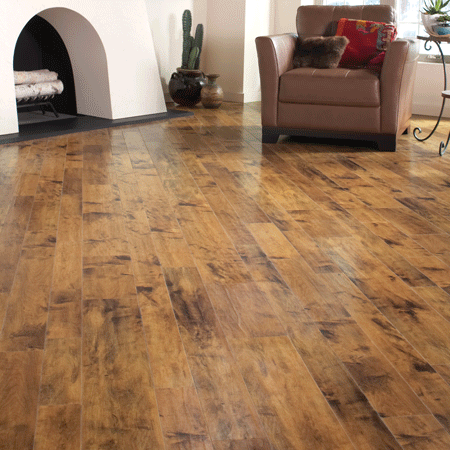 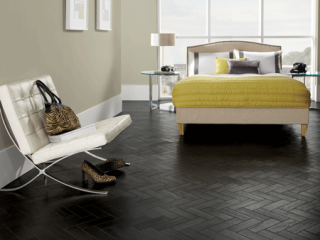 The enduring appeal of hardwood flooring is in its timeless look and the value it adds to your home. 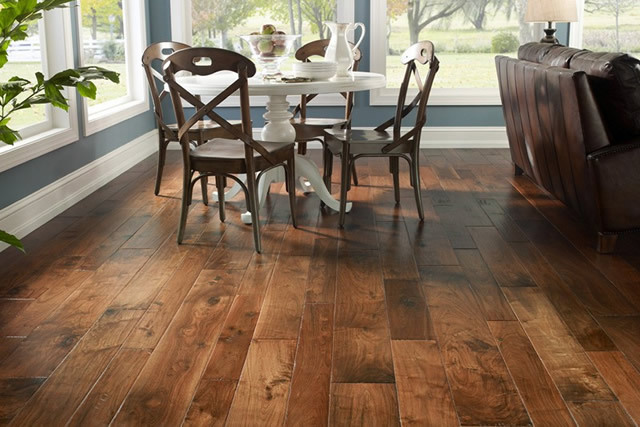 Prized for its natural beauty and lasting durability, hardwood in the home makes a rich visual statement but keeps cleanup a breeze. 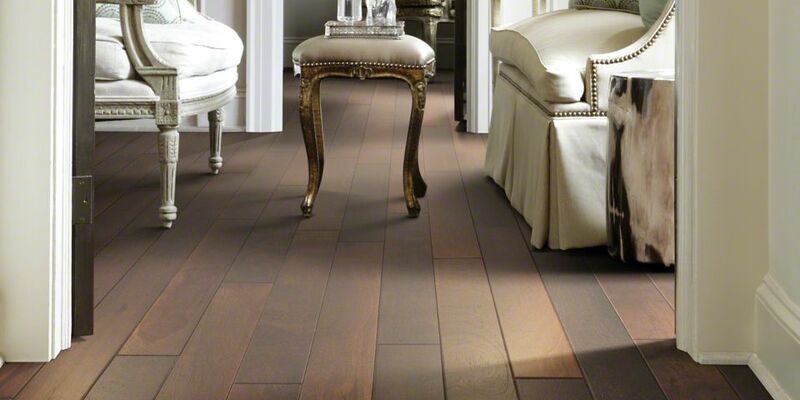 Great American Floors offers the most choices in styles, finishes, and installation options to fit your taste, lifestyle, and budget. 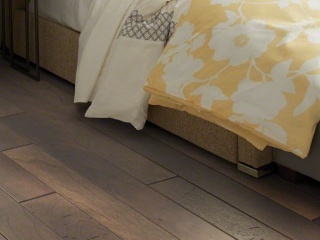 That's why hardwood floors are the perfect combination of strength and style for homes with both children and pets. 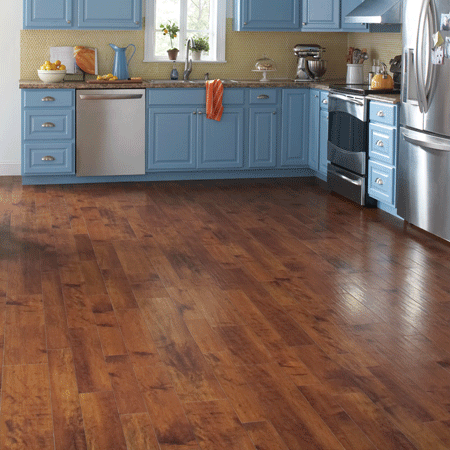 Today's wide variety of colors, textures, species, and styles make it easy to find the perfect choice for your home. 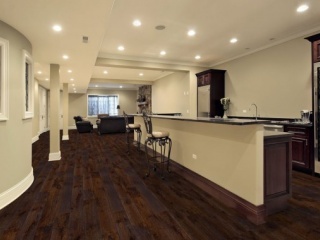 Hardwood flooring is perfect for those areas of the house where solid hardwood may not be suitable, such as basements and kitchens, because humidity will not alter it. 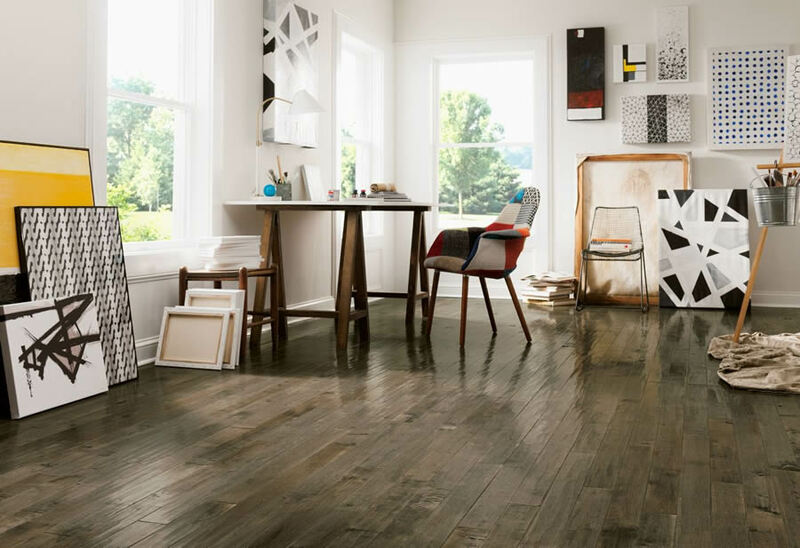 Durable – Some hardwood floor finishes resist stains and scratches, keeping your floors looking younger longer with easy no-wax care. 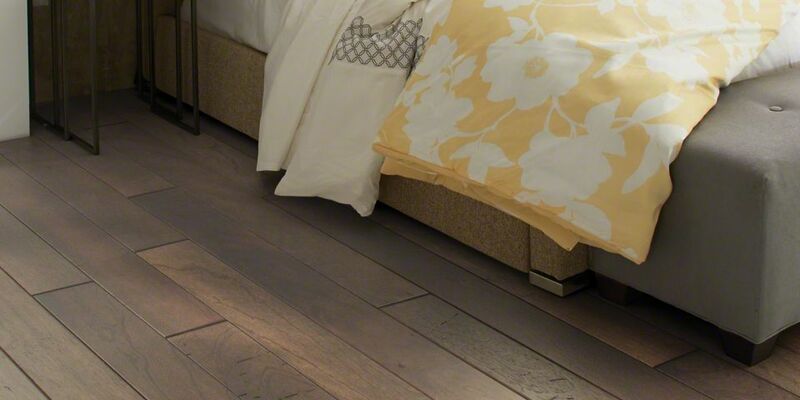 These are floors meant to be lived on. 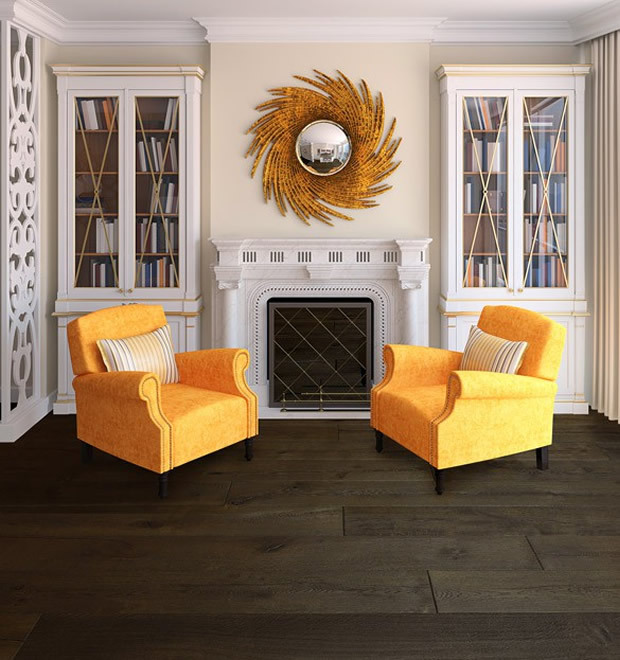 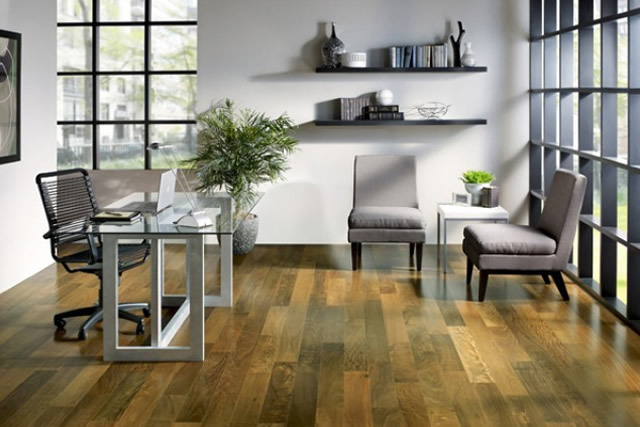 Variety of Looks - Hardwood floors represent the beauty and variety already found in nature using a wide range of hardwood species: maple, oak, hickory, walnut, pine, birch, and cherry. 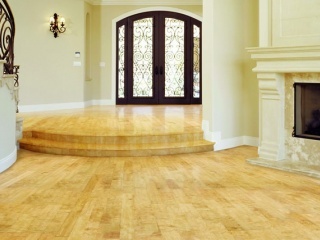 They’re all here. 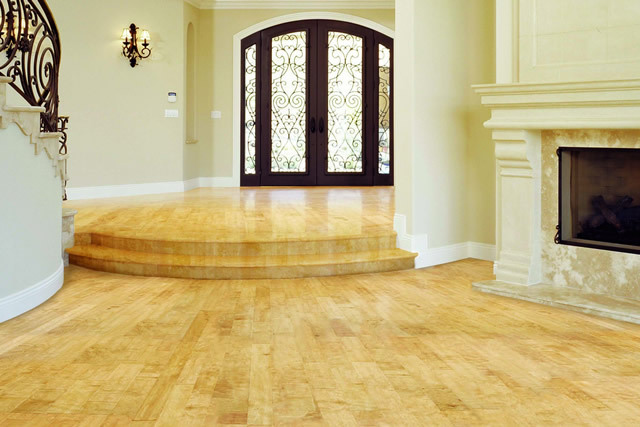 We offer a variety of shades and colors that will give your home a distinct and unique character while achieving a clean and consistent look throughout. 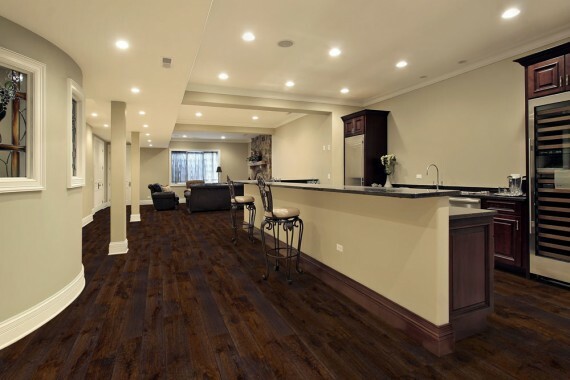 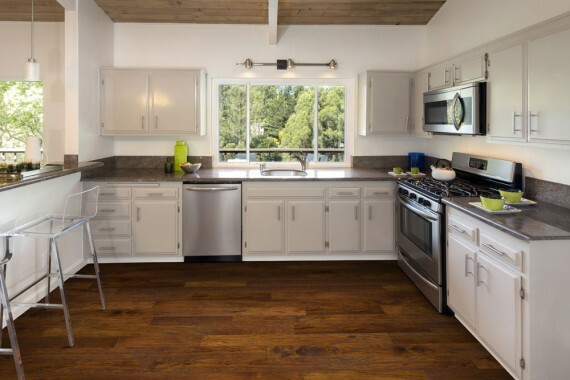 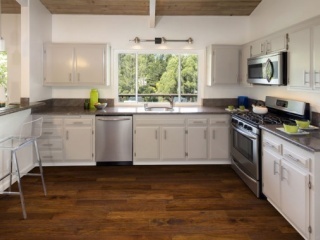 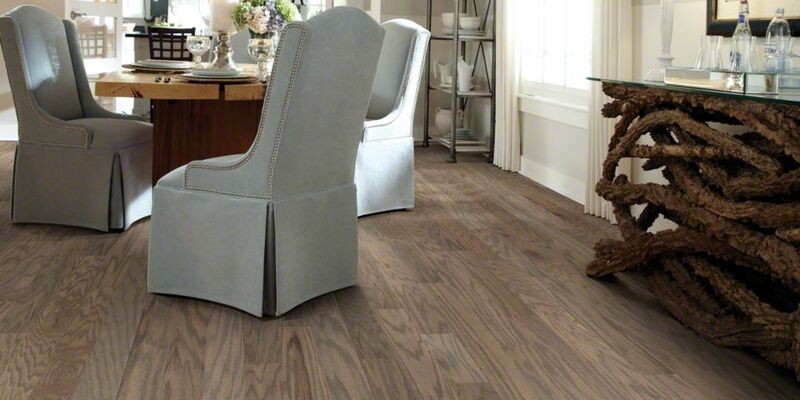 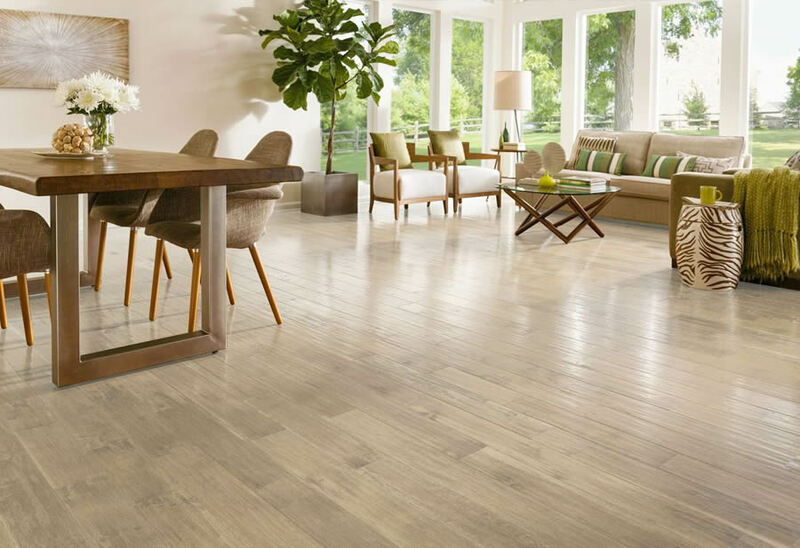 Variety of Construction Options – Great American Floors offers a number of options when deciding which hardwood surface is best for your home. 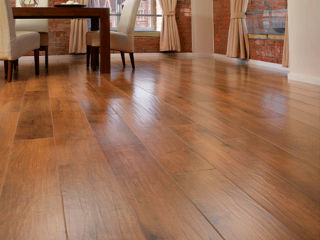 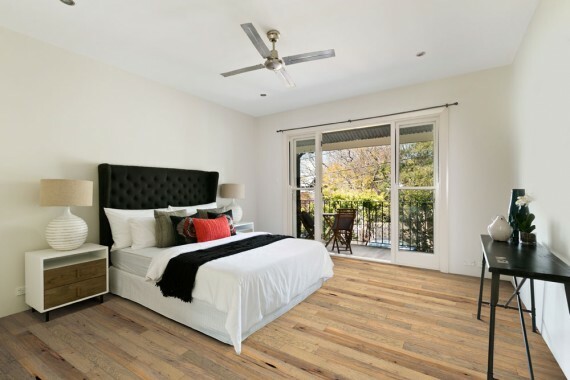 Value - Adding hardwood to your home is definitely an investment and can add value to your home.